Riverhead Police are investigating an attempted robbery that occurred at Tanger Outlet in Riverhead Thursday afternoon. 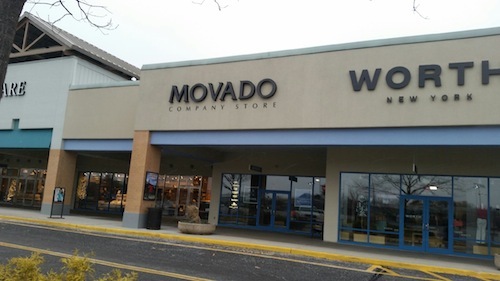 Police said an armed man entered the Movado Company Outlet Store around 4:55 p.m., displayed a knife and demanded money from an employee at the register. The store employee ran from the area and the male subject fled the store with no proceeds. No injuries were reported. The man is described as a white male wearing a black colored jacket, hooded sweatshirt, blue jeans and sunglasses, police said. Sgt. Sean Egan of the Riverhead Police Department said the “pattern seems similar” to that of a robbery reported Tuesday at another storefront — Sunglass Hut, which is located in Tanger II. That suspect is described as a white male wearing a black-colored hooded sweatshirt and sunglasses, police said. He fled on foot into the parking area of Tanger II, officials said. No injuries were reported in the incident. 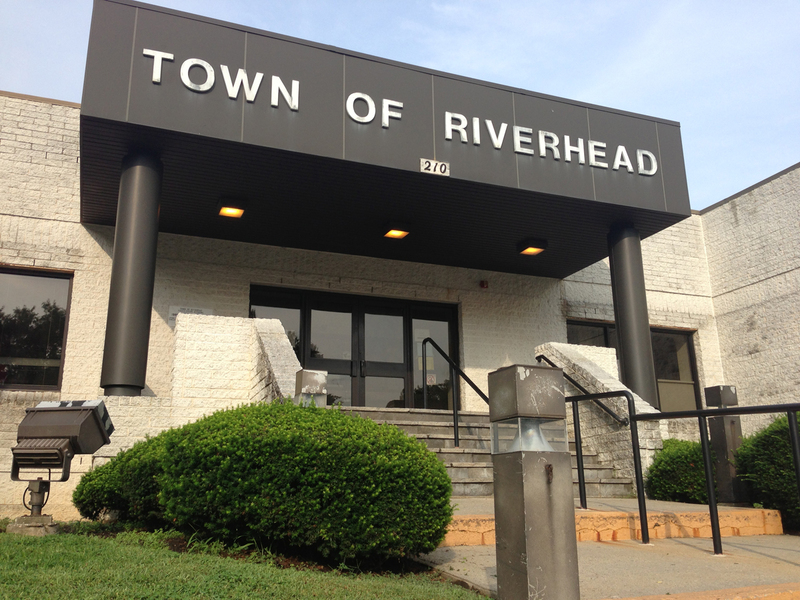 Anyone with any information about either attempted robbery is asked to contact the Riverhead Police Department at 631-727-4500 ext. 302.